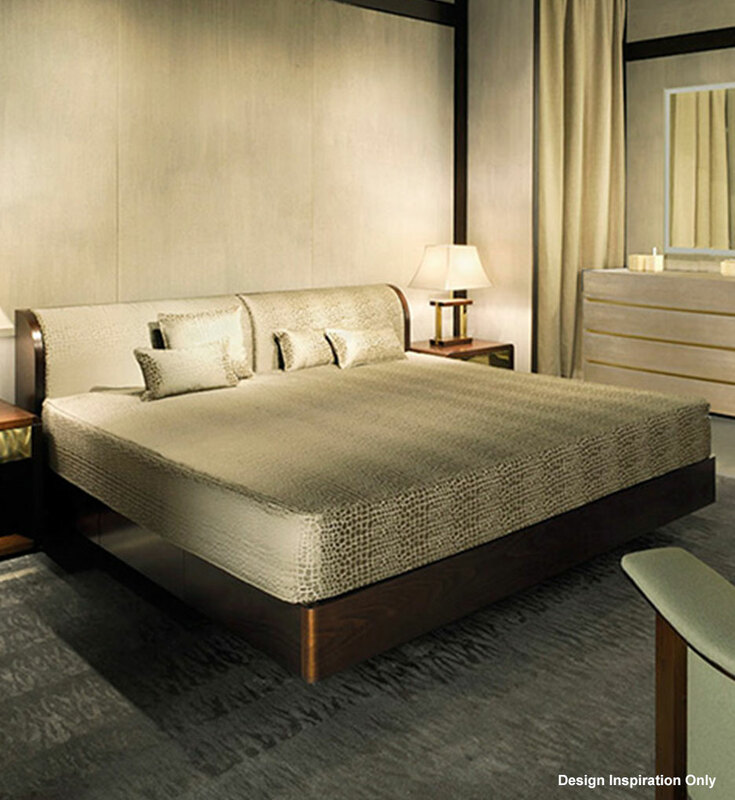 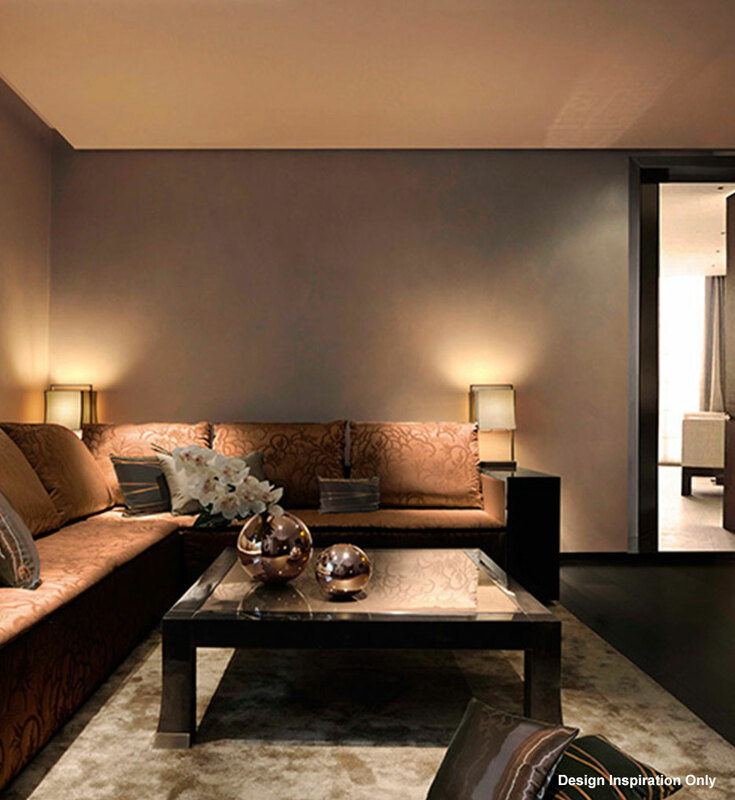 Giorgio Armani’s interior design philosophy of comfort, style and sophistication permeates his projects around the globe and will be fully on display in Century Spire. 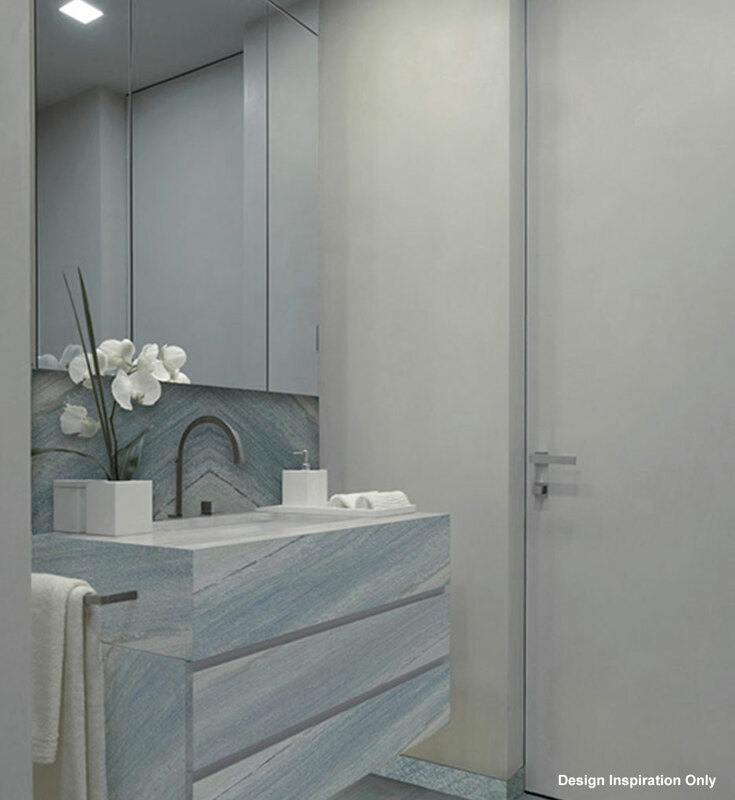 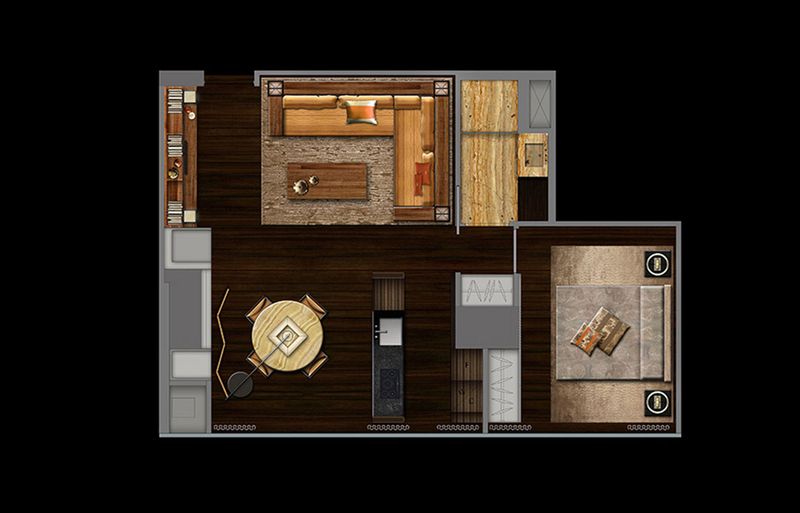 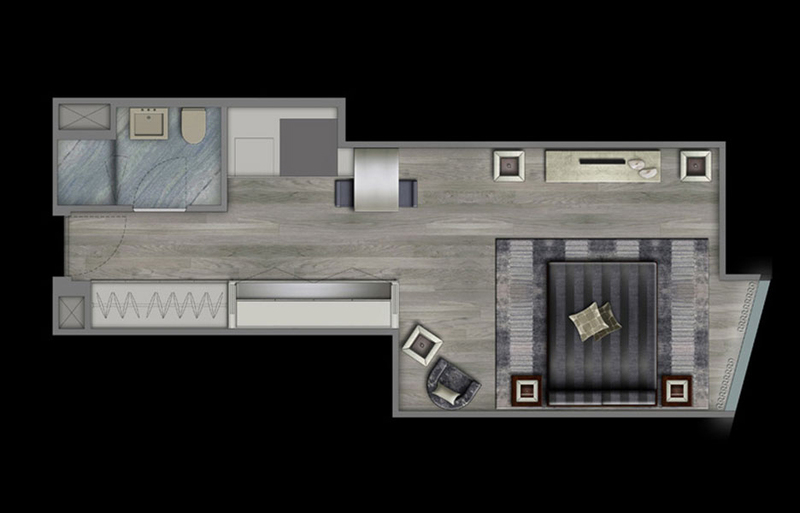 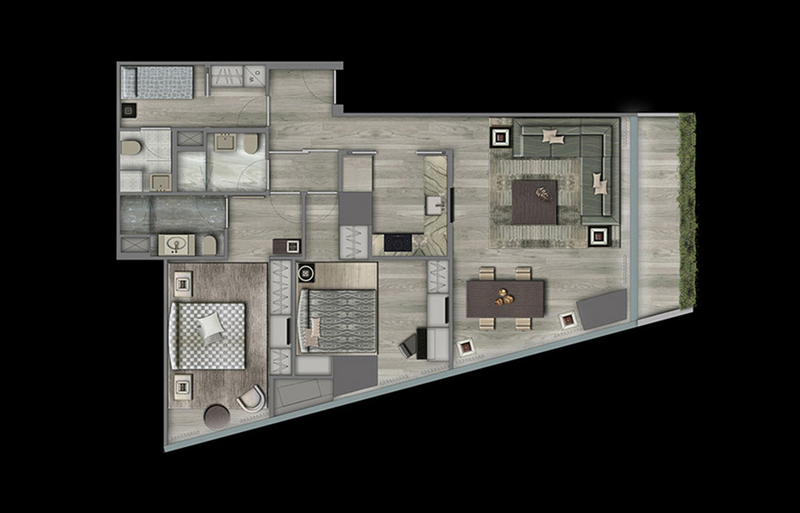 Experience Armani/Casa’s trademark elegance and minimalist sophistication through the custom-designed amenities and interiors of this luxury residential tower. 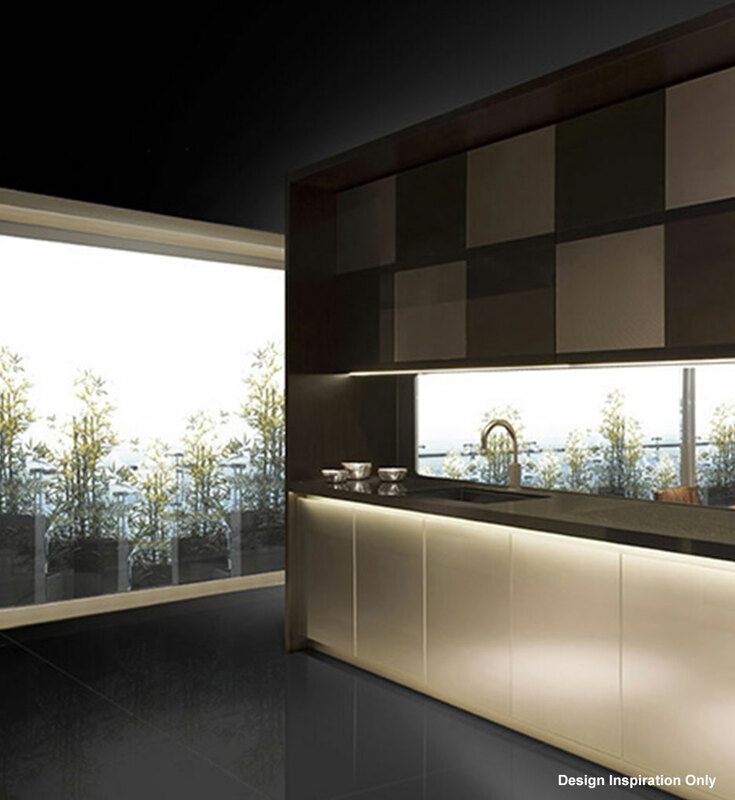 A joint partnership between the Armani Group and the Molteni Group for the production and distribution of kitchen systems under the brand name “Armani/Dada”. 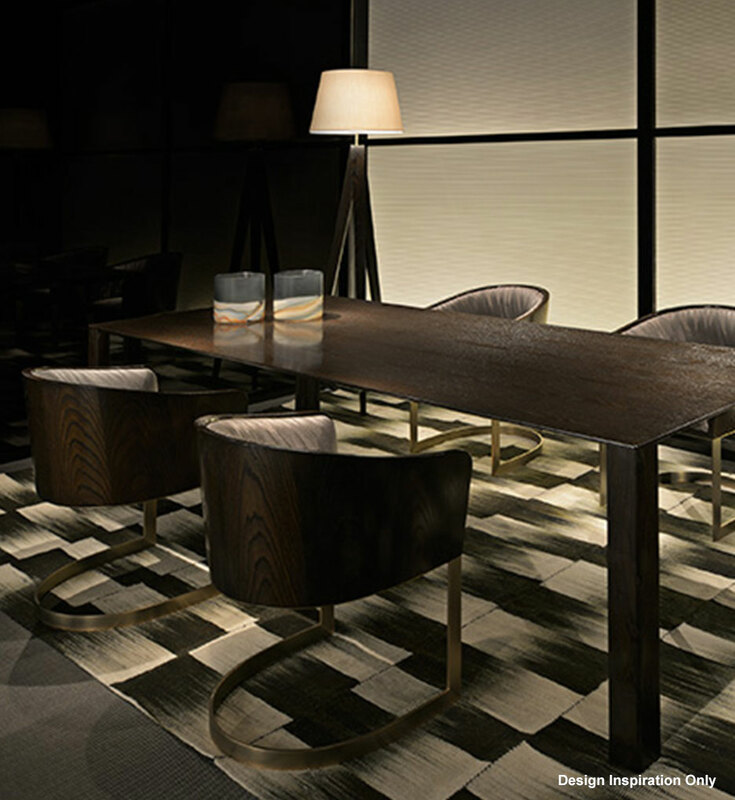 This collaboration between Armani/Casa and Dada has a cosmopolitan mission. 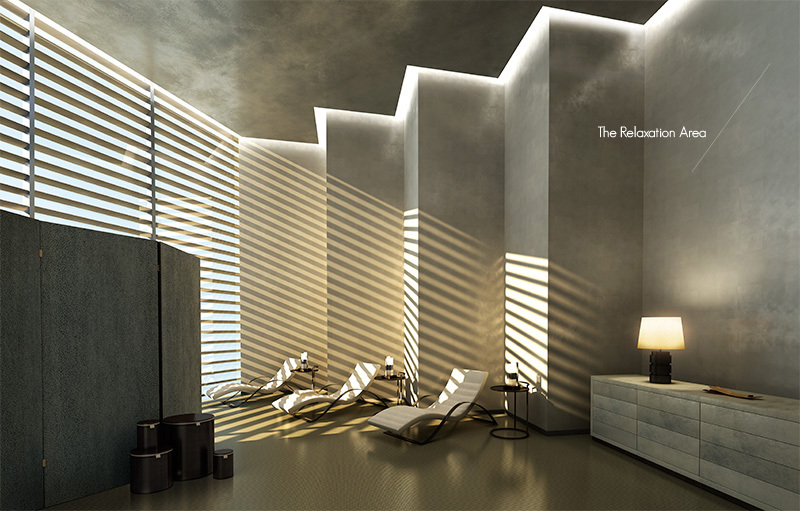 To bring simplicity and elegance of true Italian style to the whole world. 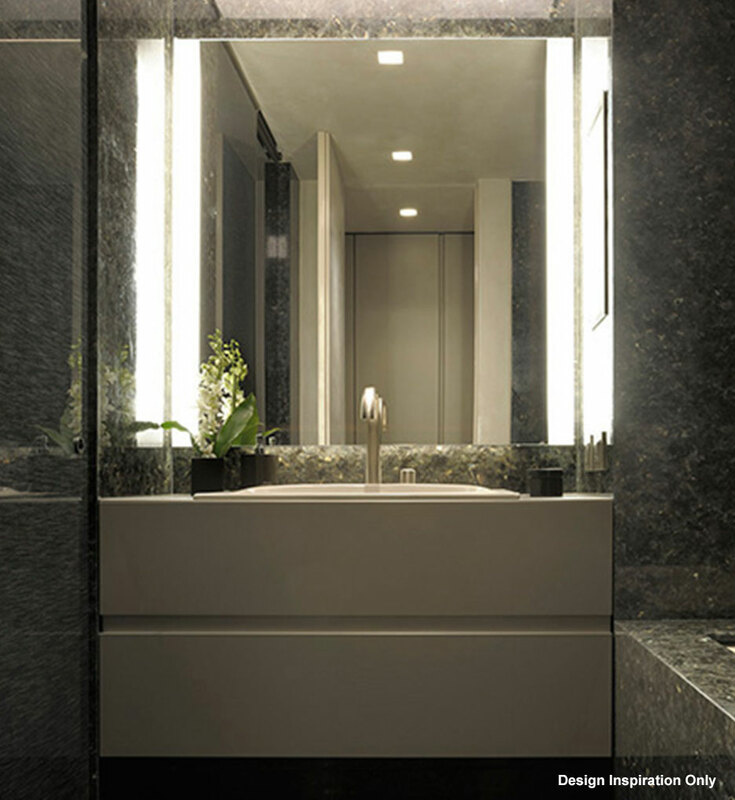 The Armani Group and Roca have joined forces to capitalize on the experience and talent they possess as world leaders in their respective areas of expertise, and have pledged to create an intimate and elegant bathroom concept. 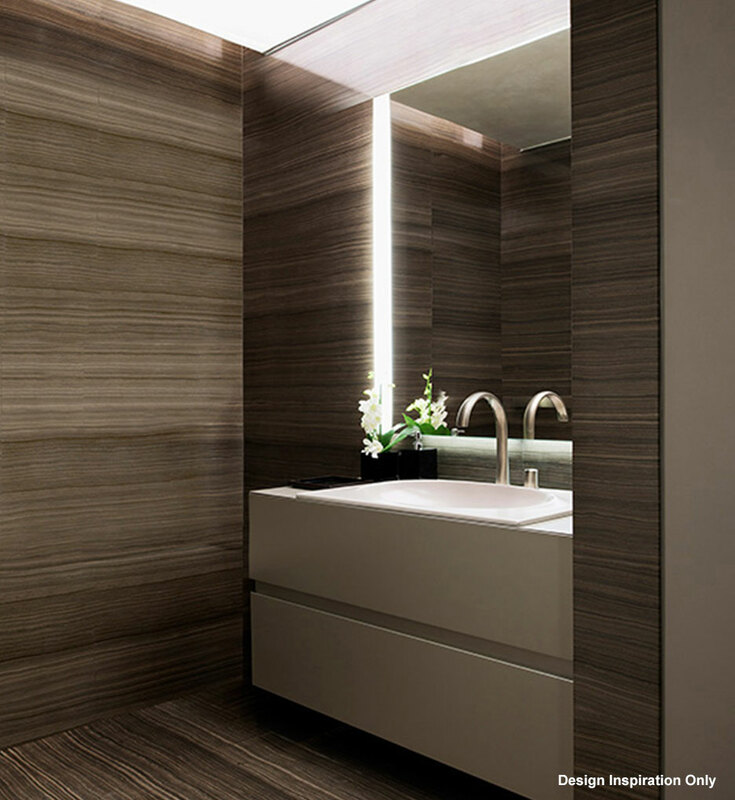 The Armani/Roca “salle de bain” comprises an entire interior design solution for the bathroom, including not only the furniture but also lighting, wall coverings, and floor and ceiling treatment. 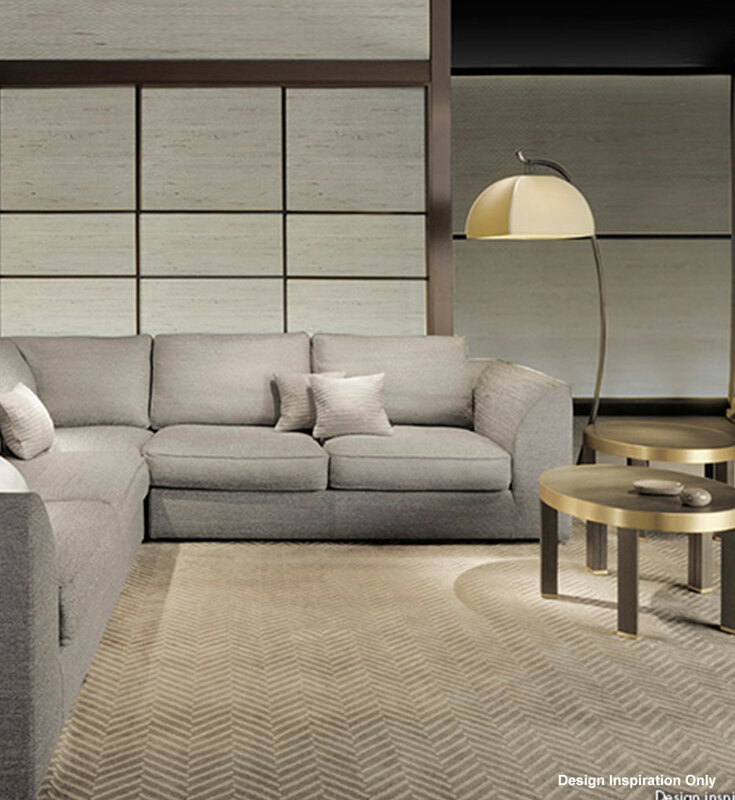 The “Armani/Casa Exclusive Textiles by Rubelli” collection is the first collection of furnishing fabrics created by Giorgio Armani, produced and distributed under license by Rubelli. 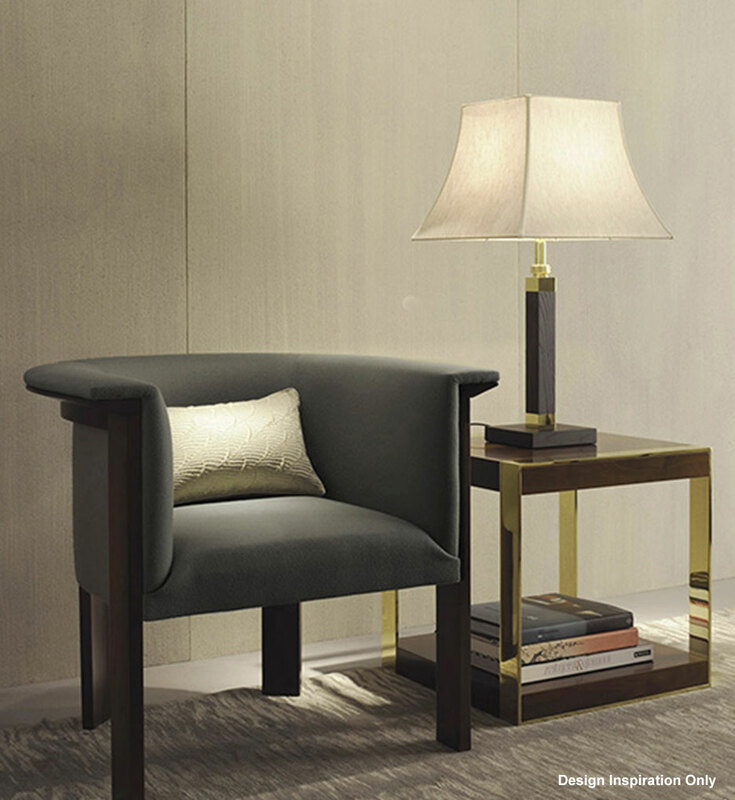 This collection perfectly embodies Giorgio Armani’s aesthetic approach: luxurious and understated. 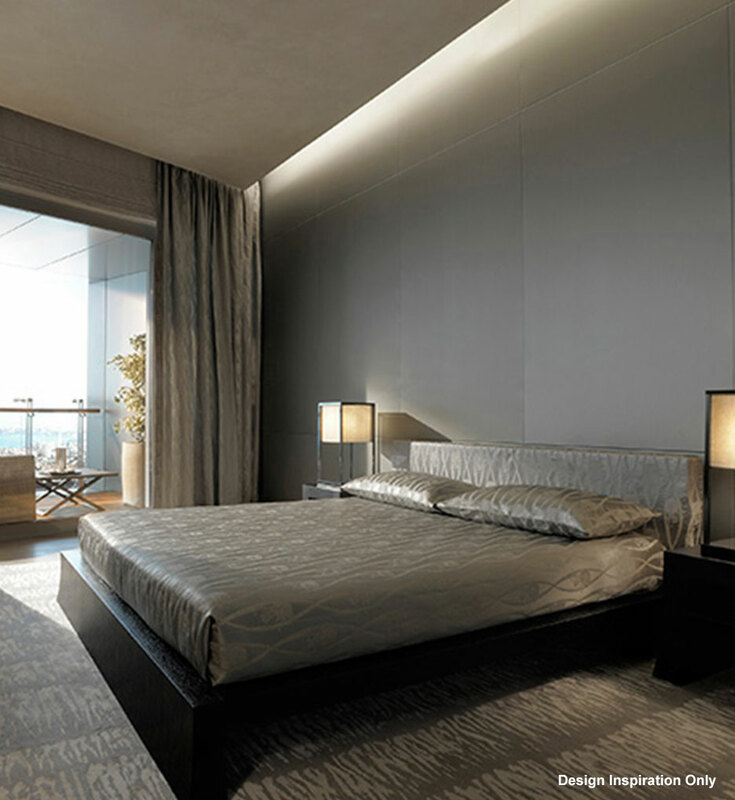 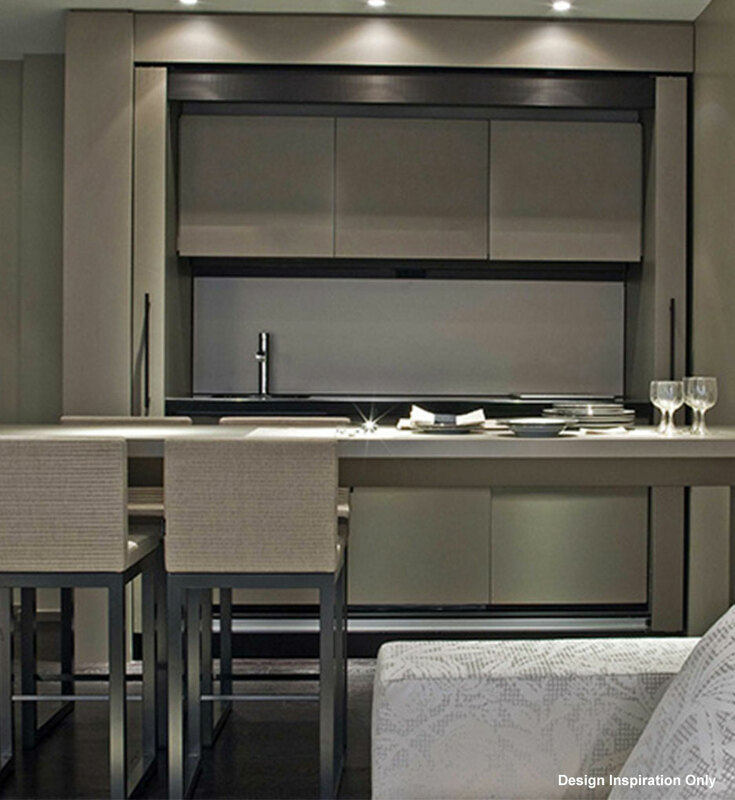 These are beautifully elegant fabrics that reflect that indefinable sense of glamour that derives from the fashion scene, thus allowing you to dress your own home in Armani. 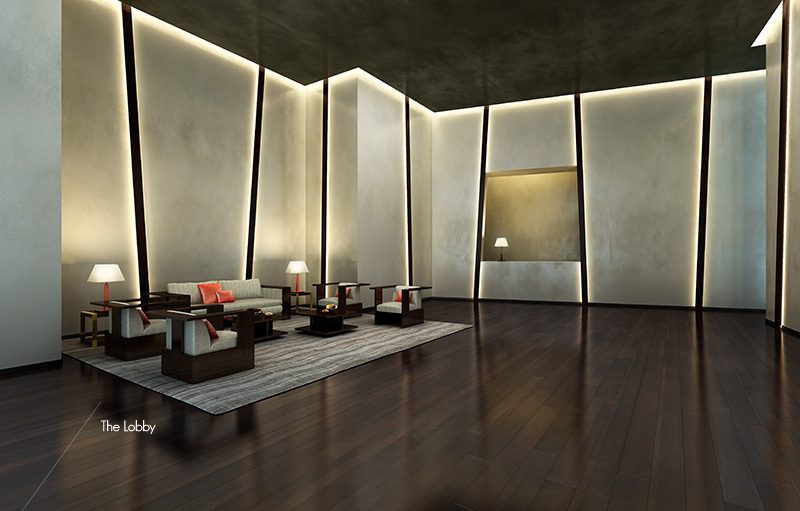 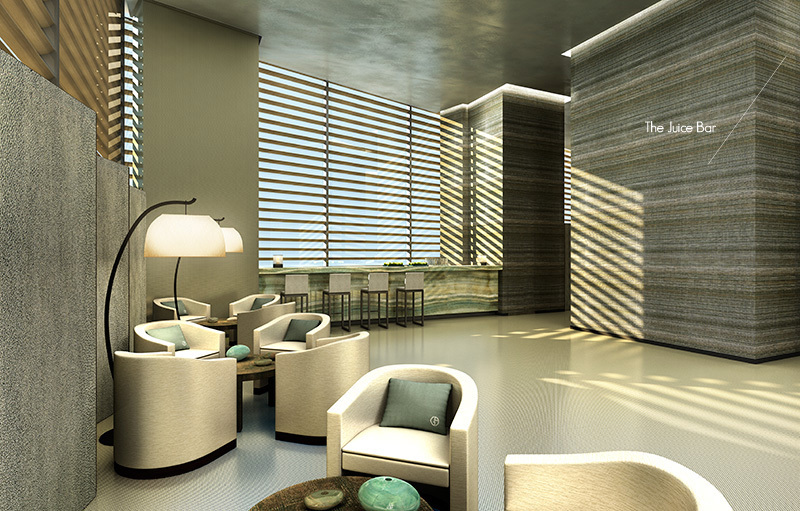 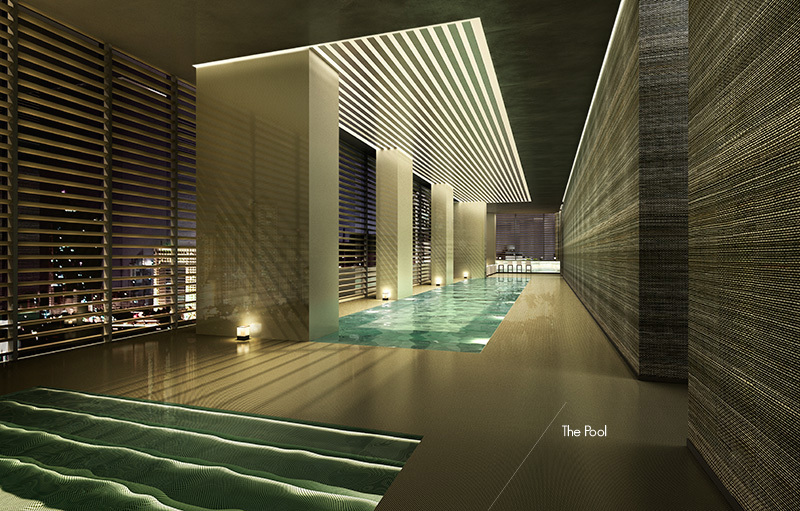 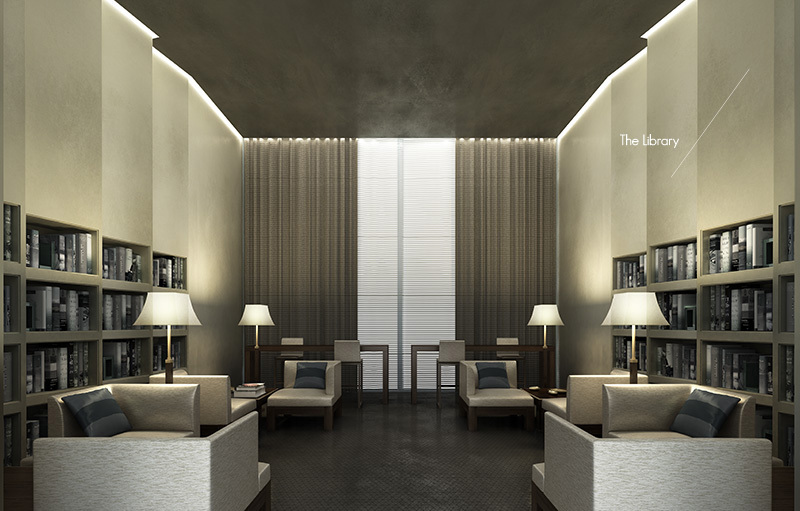 Century Spire will be anchored by five core amenities including the Lobby, Pool, Bar, Relaxation Area, and Library – all designed with the deft touch and sophisticated style of Armani/Casa.